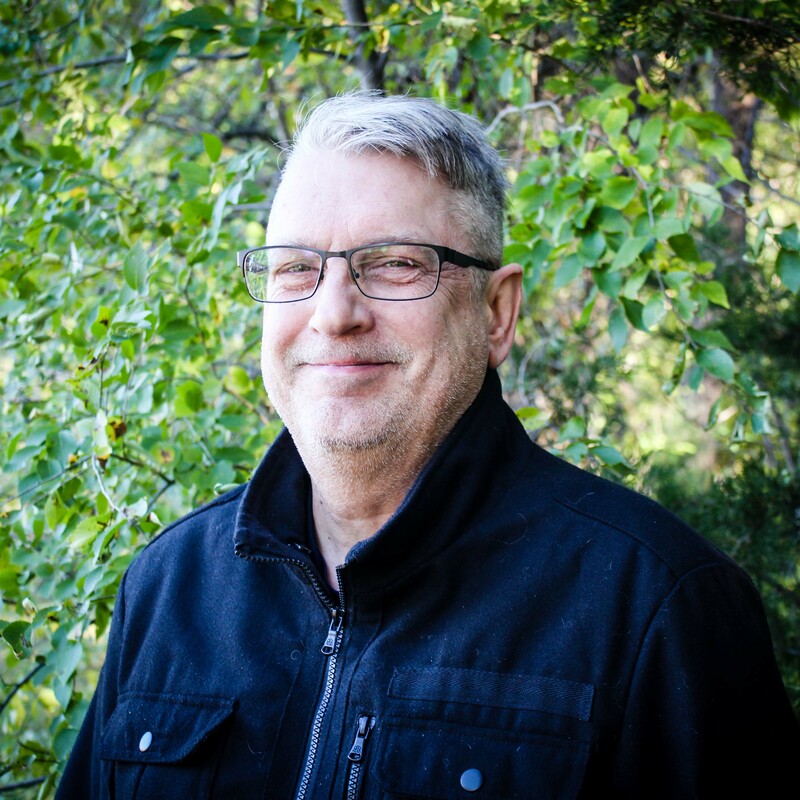 Staff | Great River Faith in Action | Meet the Team! 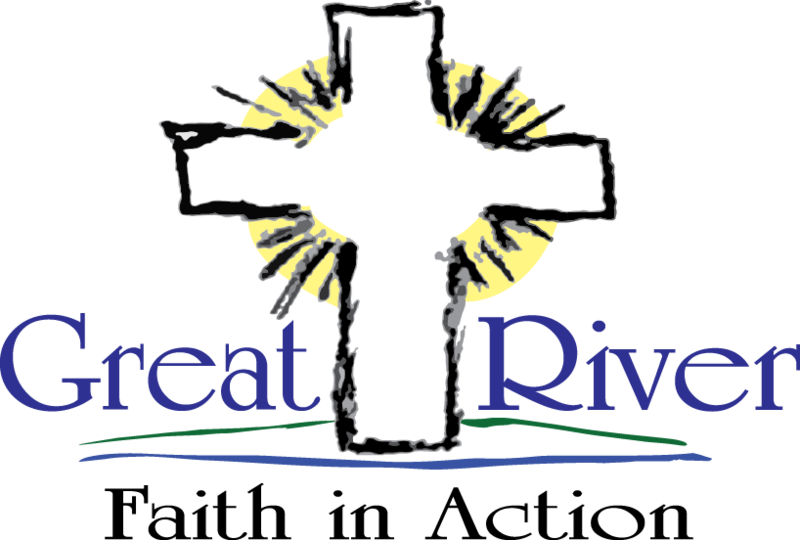 Great River Faith in Action has a small, part-time team that ensures outreach, volunteer/client matching, bookkeeping and all other aspects of the organization are complete. In addition to this team, we have board members which help oversee and direct the organization. Darin leads the organization in its mission of helping the elderly and struggling families / individuals in need throughout our service area. He focuses on securing funding and achieving the company’s goals. Dani works with groups to coordinate the completion of small group projects, and also matches volunteer drivers with seniors who need rides. In addition, she supports Darin in an Executive Assistant capacity. 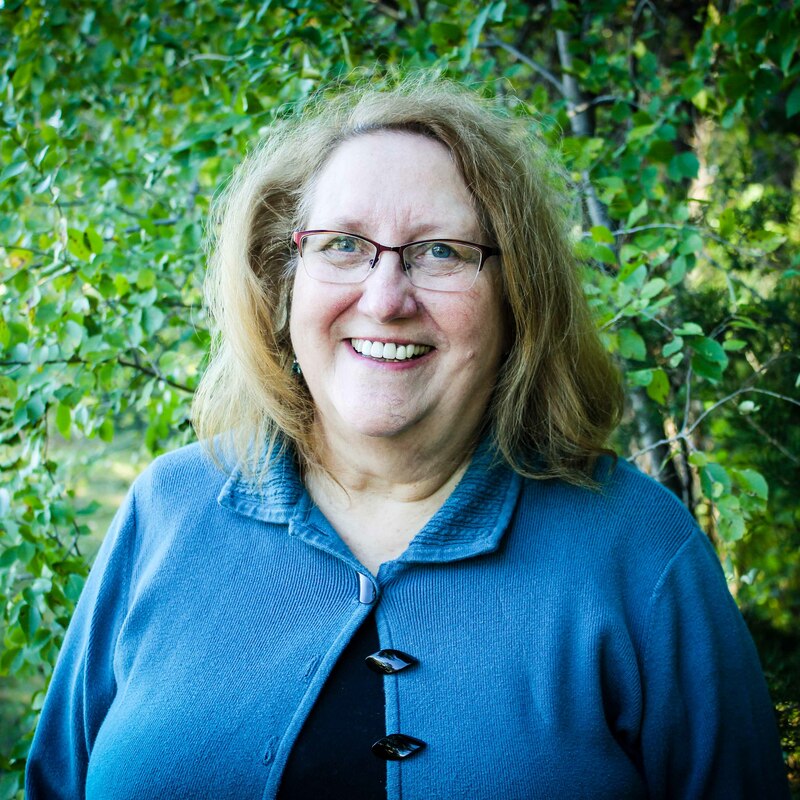 Carol manages the needs of each senior from initial evaluation, services assessment, and client follow up. 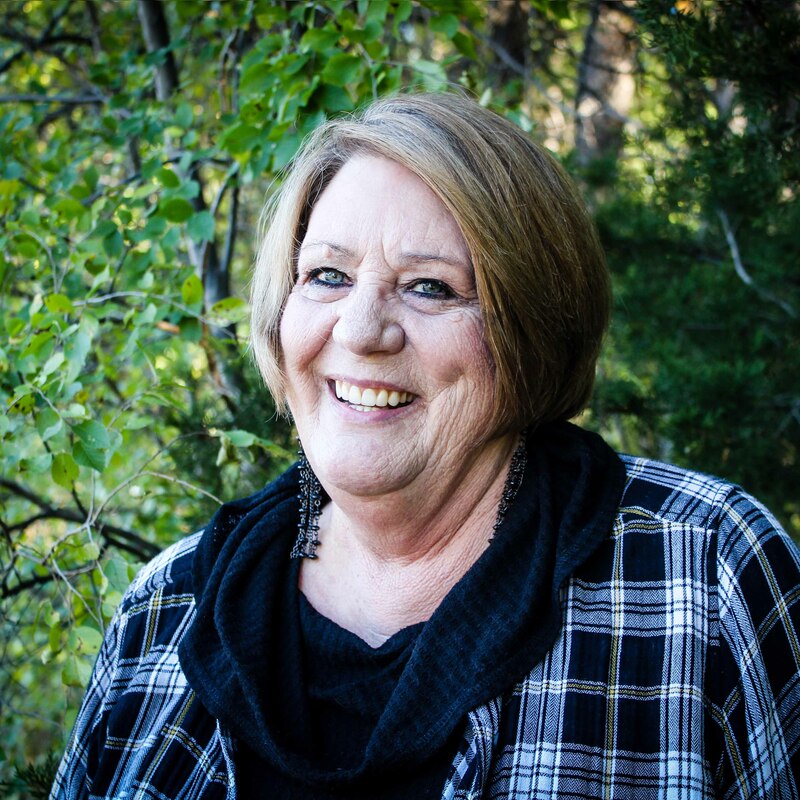 In addition, should a senior have questions about the services they are receiving, Carol is there to assist. I enjoy providing help to individuals and families that would not have another option without this ministry. If you have a question for one of our staff members, please call our office at 763-263-0274 or fill out the contact us form.